Arrive, unpack and simply enjoy. 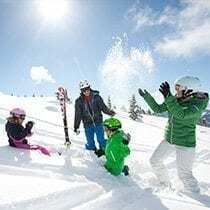 This is what a summer or winter holiday at Hotel Wagrainerhof is all about. 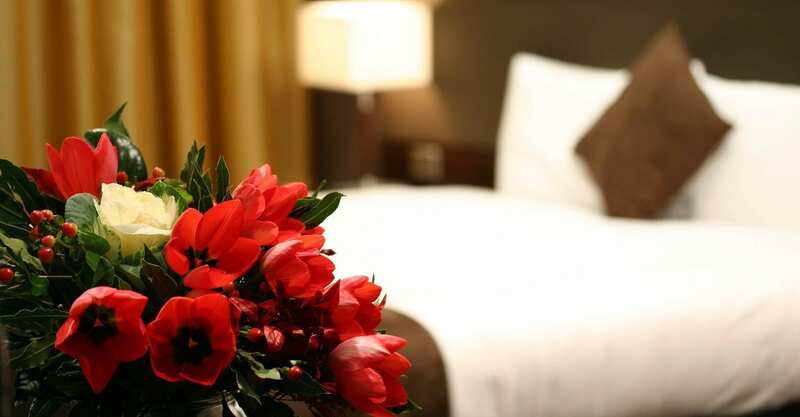 Select the accommodations that are ideal for you from our rooms for 2 – 4 people. 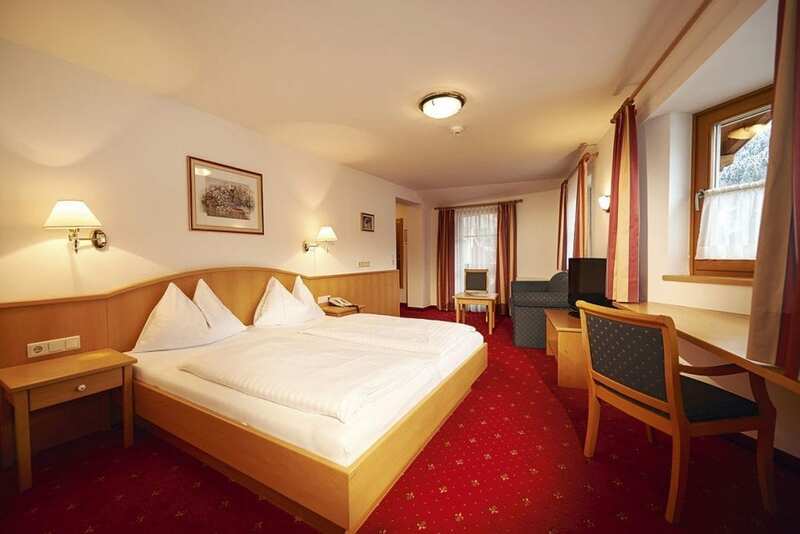 In the morning, allow yourself to be awoken gently by the sight of the Salzburger Land mountains. The rooms are spaciously designed with all the comforts. After a full vacation day spent in Wagrain in Salzburger Land, this is the perfect place to relax and reeenergize for the next day’s adventures. 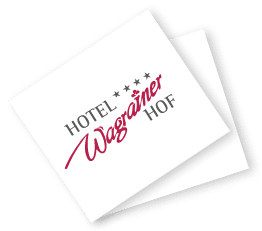 Guarantee a marvelous holiday spent at 4-star Hotel Wagrainerhof with the help of our online booking system and our price calculator. You are also welcome to send us a no-obligation booking inquiry. Useful information for your upcoming stay can be found under “Good to Know”. Also order our hotel brochures. Under “Packages”, you will find attractive offers we have created just for you.